Held each spring, the Student Awards Breakfast is a free event for FLAGS members. Space permitting, each member may honor one student. FLAGS treats the student, two guests and the teacher to breakfast. In addition, students receive a certificate and a small award. Teachers designate the name of the award and must be present at the breakfast to introduce their student and speak about why the student is receiving the award. This event is limited to 12 FLAGS members (and their guests). 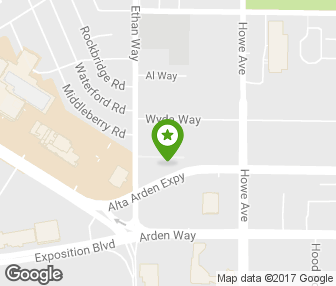 ​2029 Alta Arden Expy, Sacramento, CA 95825.